A great result yesterday for UKIP in the Bingley Town Council by-election in Bradford. 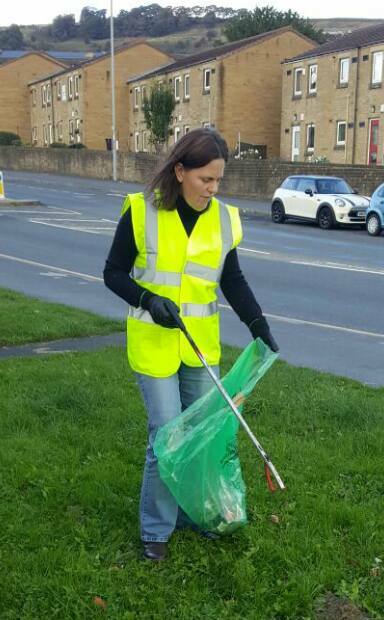 UKIP candidate Sara Hardman beat the Conservatives, Labour, Greens and an independent to take the vacant Crossflats & Micklethwaite seat last night. Bingley Town Council is a new council created last year with 8 independent, 4 Labour, 3 Conservative and now 1 UKIP councillor.